Synergy Worldwide was founded in 1999 by Dan Higginson. Dan began implementing his vision in Japan, one of the most difficult marketing arenas. With great products and stellar leadership, Synergy exploded with success. It wasn’t long before Synergy caught the eye of the publicly traded herbal-health giant, Nature’s Sunshine. In 2000 Synergy joined forces with Nature’s Sunshine and began to grow exponentially. Today, Synergy WorldWide is in over 20 countries and fulfilling its mission to leave a legacy through offering the highest quality, scientifically proven products, and establishing a culture of generosity and service to others. When you see the Synergy logo, you can rest assured that you’re getting unique, life-changing products designed for the needs of sophisticated consumers throughout the world. Each of our premier formulations meets the highest technical standards and incorporates the most advanced technologies and ingredients. These products work together to dramatically improve your health, appearance and mental outlook. 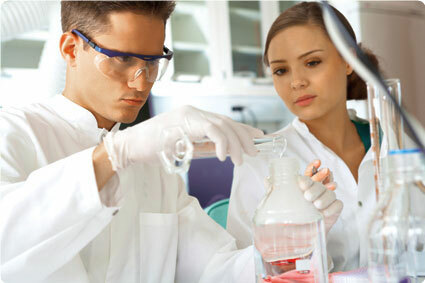 Designing superior products begins with exhaustive research and development by the finest laboratories in America. We travel the world to find the most wholesome raw materials and freshest ingredients. All raw materials must meet the strictest standards, and all manufacturing incorporates the latest quality assurance techniques and technology. 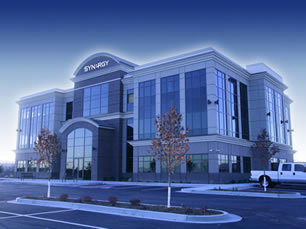 Synergy is a wholly owned subsidiary of Nature’s Sunshine Products, a 38-year-old, debt-free giant. Synergy benefits from this relationship with NSP in many ways. Nature’s Sunshine Products manufactures many Synergy products, and NSP scientists work with Synergy to oversee the design, manufacturing and production of all Synergy products. In 2002 NSP opened a new, state-of-the-art manufacturing plant, with mechanical systems and quality-control mechanisms comparable to those used in the pharmaceutical industry. No other natural-health company can claim this level of attention to detail and insistence on the highest levels of manufacturing excellence. The power of Synergy rests on the quality, purity and uniqueness of our products. We invite you to discover for yourself how our superior formulations can dramatically improve your life and change your appearance.